As a part of the St. Peter Reads program, author Michael Perry will appear at 7 p.m. Friday, Oct. 27 at Trinity Lutheran Church in St. Peter. This event is free and open to the public. 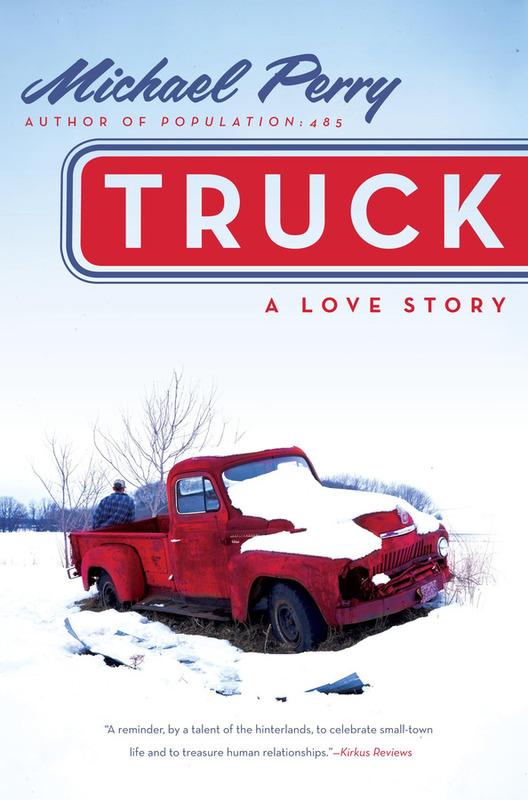 Perry, who presented his book “Population: 485: Meeting Your Neighbors One Siren at a Time” in March 2006 in St. Peter, will share his latest book, “Truck: A Love Story,” which will be released to the public Oct. 17. Like his former book, he delivers an account of his idiosyncratic life and times in the small Wisconsin town of New Auburn. He writes about how he fixed up his old pickup truck and, at the same time, fell in love with the woman who became his wife. Perry’s writings have appeared in numerous publications, including Newsweek, The New York Times Magazine, and Utne. His essays and humor are often heard on Minnesota Public Radio. There also will be dinner with the author at 5 p.m., Friday, Oct. 27 at Whiskey River. For more information or to make a reservation, contact Judy Schultz at the Book Mark at Gustavus (507) 933-6017. This event is sponsored by the Gustavus Adolphus College Book Mark and endorsed by Unity in the Community — St. Peter Reads.